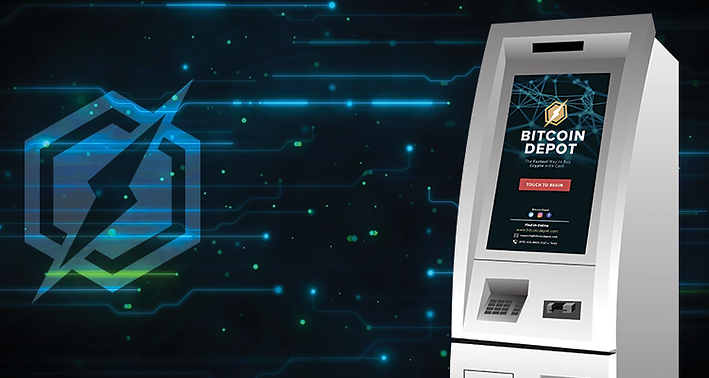 Bitcoin Depot has recently installed its 125th ATM, adding to the company’s rapidly growing Bitcoin ATM network. Its convenient physical locations are making a significant impact on cryptocurrency adoption and usage. All Bitcoin Depot ATMs now support Litecoin, Bitcoin Cash, and Ethereum which are much quicker to transact with and have lower-fees than Bitcoin. Bitcoin Depot currently provides cryptocurrency access to 85 million in 15 states nationwide. Bitcoin Depot takes pride in its customer service. You can easily call and talk to someone in the company’s office. Questions and concerns can be quickly addressed via email, text and phone support. Most Bitcoin companies do not offer phone support and are slow in responding to e-mail, causing many customers to become angry and skeptical of the integrity of the business.